In just one week we filled all available seats! That is why we are excited to announce we will create more workshops like this one in the future! Are you keen on using cutting-edge technologies? Because we are super in love with Vue.js and Open Source Code and we strive to develop it as much as possible. In fact, we are so much in love with it that we decided to migrate all of our projects to Vue. If you want to write Vuetiful code, here is an event organized by the awesome team of Vue.js Bulgaria that will grab your attention. 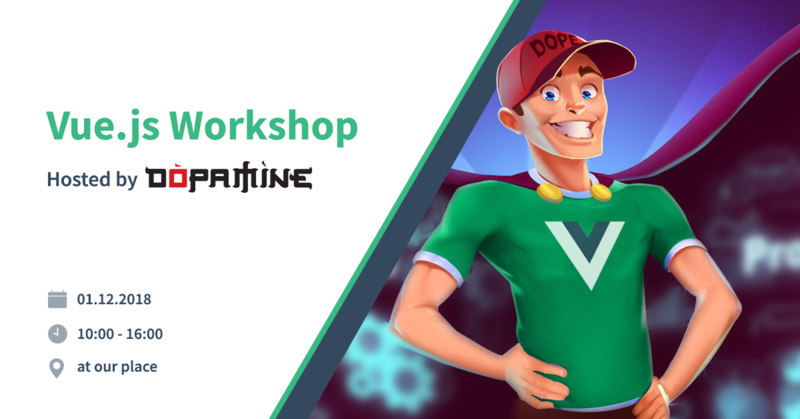 We are so proud to announce that we are hosting a free Vue.js Beginners Workshop in our super Vuesome office. This is the first event that we are hosting, but not the last one. We are passionate about making it recurrent event with lecturers from different businesses. For the first one a true Vue enthusiast, Dobromir Hristov, will teach you the basics of creating Vue SPAs. Are you looking for an opportunity that can boost your career? Together we will be able to feel the power of creativity and coding and we will create a Vue app from scratch. Please, bring your laptop with you. To claim your presence at the workshop, please fill out the registration form or check out the Facebook event. 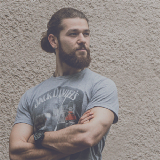 Dobromir Hristov is a Lead Front End developer at Hypefactors. He has more than 3 years of professional experience with Vue.js and takes an active part in the development of the Vue ecosystem as an OSS author and contributor. Dobromir is always smiling, very motivated and hyperactive! It will be his pleasure to be your lecturer . You can read his technical articles and follow him in Medium. We are looking for people like you! Check out our openings for more info.